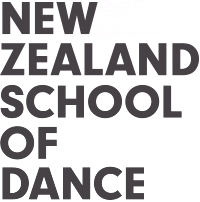 At the event the Chair of Foundation, Andrew Stewart announced that the NZSD Foundation has offered its first full-fee scholarship for the 2019 academic year to contemporary dance student Franky Drousioti. The School expresses sincere gratitude goes to the inaugural patrons who have helped them to realise this vision. 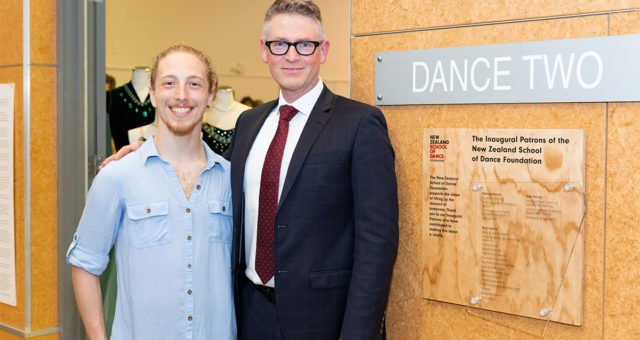 An honourary plaque has been placed outside Dance Studio 2 listing the names of the generous donors.